A-Para Transit was founded in 1979 and incorporated in 1996 to provide safe and high-quality transportation to people in the East Bay. We serve a diverse group of institutional customers such as public transit agencies, governmental entities, school districts, health care providers, and social service agencies, as well as private customers. We provide a wide array of transportation products, including paratransit, fixed route, shuttle, charter services as well as ADA eligibility assessments. 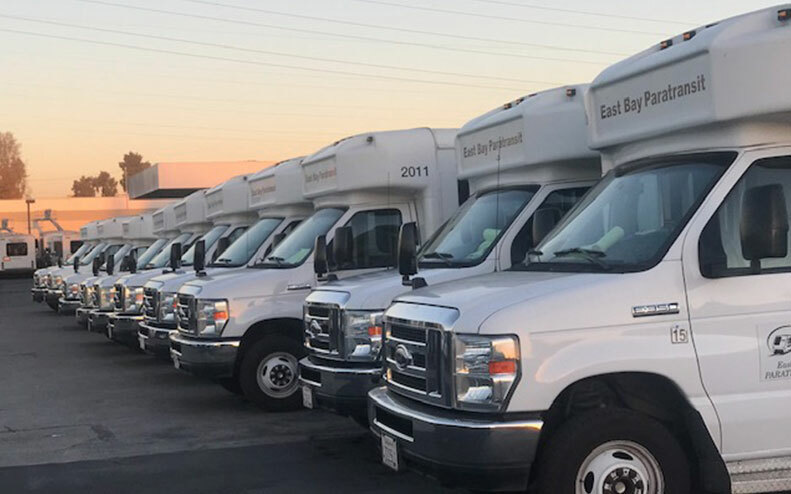 With our headquarters in San Leandro, CA and satellite facilities located in Hayward and Oakland, A-Para Transit specializes in transporting people who depend on safe, comfortable and reliable transportation to get to essential services like school, rehabilitation training, medical appointments and work. 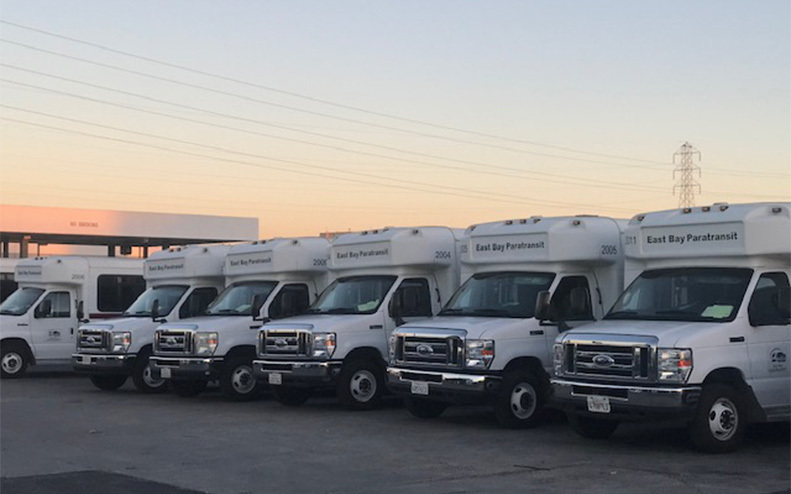 In business since 1979, A-Para Transit has extensive experience with a wide variety of vehicle types, ranging from large buses to paratransit vans and sedans. We deploy an array of technologies, including various in-vehicle systems and multiple commonly used scheduling and dispatch softwares. We also provide several services related to direct transportation, including call center operations, dispatch, driver training, scheduling and vehicle maintenance.